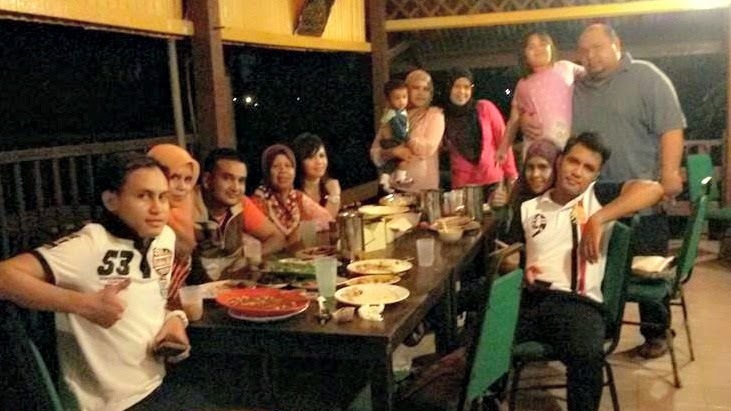 This year I celebrate Mother’s Day at Bangi with my mum & siblings. 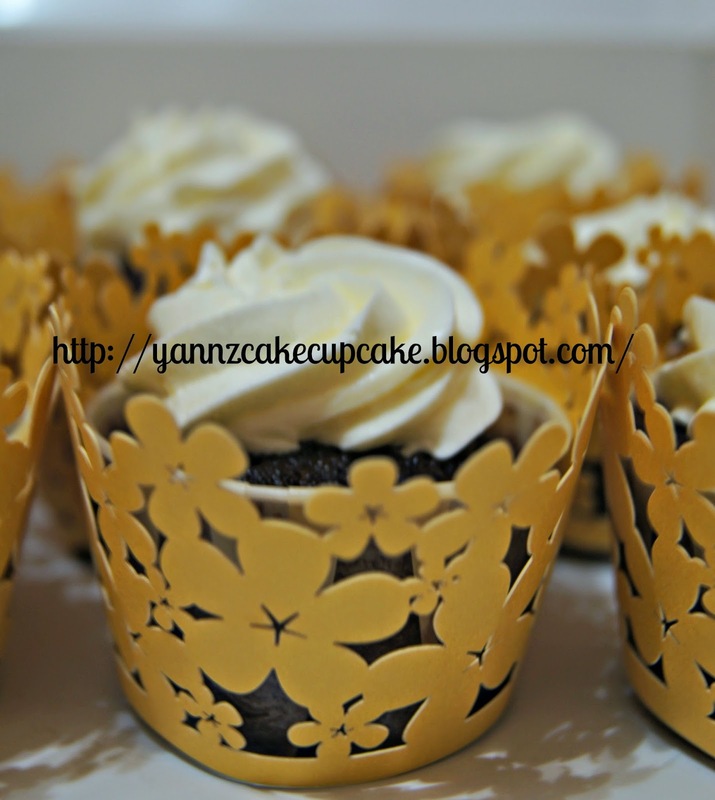 Just makes cupcakes and wrap with cupcakes wrapper in gold. Nisa order 50 pcs choc marble cheese cupcakes for Mother’s Day. This time theme is Red & Blue. Thanks Nisa for repeat order.